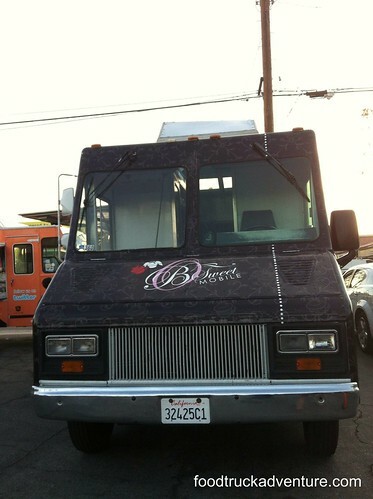 When I finally had the chance to check out B Sweet Mobile, I took it. Why shouldn’t I? I love desserts and all things sweet (savory too!). So I decided to stock up for that weekend. I have nothing bad to say about this fine food truck. Everything that I tasted was exceptionally good. 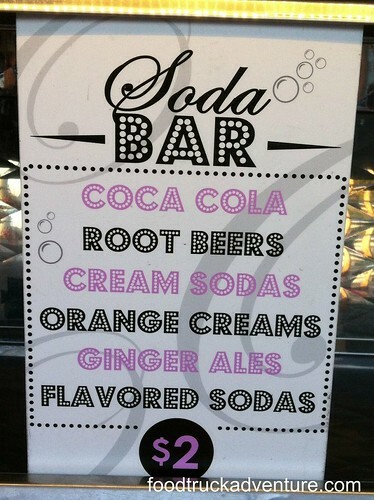 If only my overall health would allow it, I will have my daily fix in this food truck. 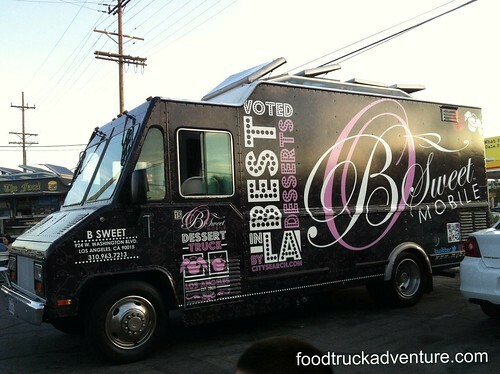 Now let’s check out the truck, its menu and especially what I got to try.